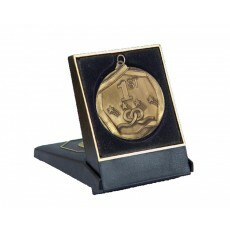 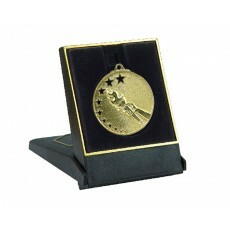 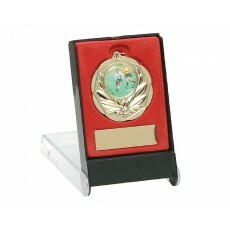 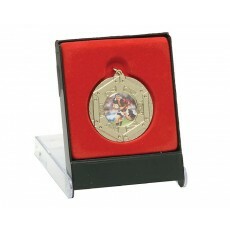 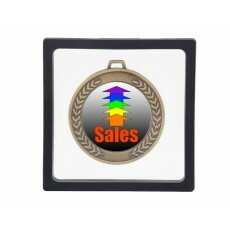 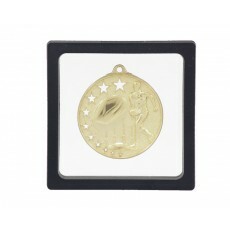 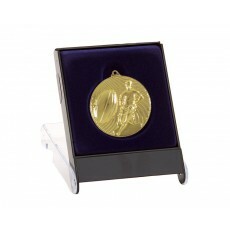 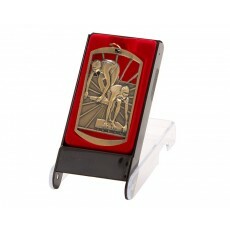 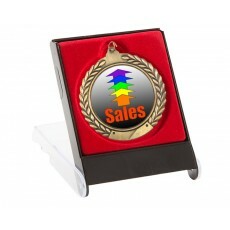 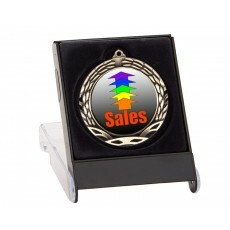 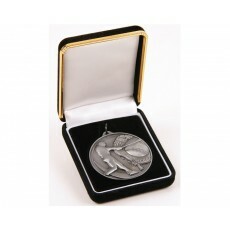 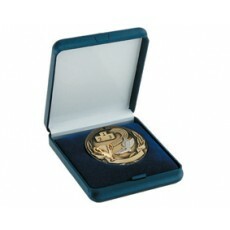 Medal cases for all sizes of medals are available at Olympia. 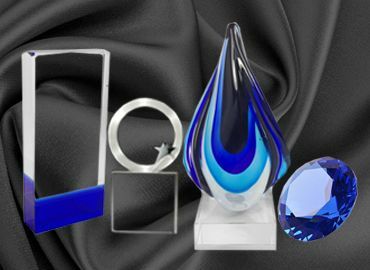 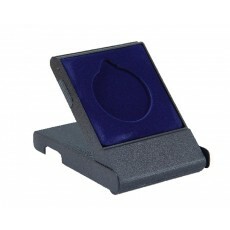 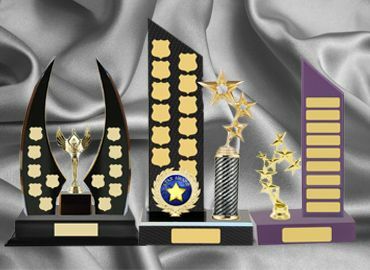 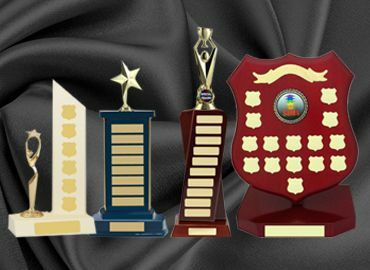 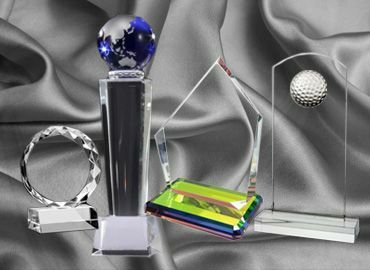 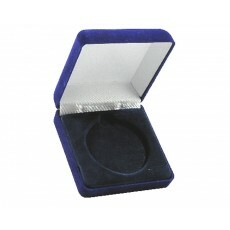 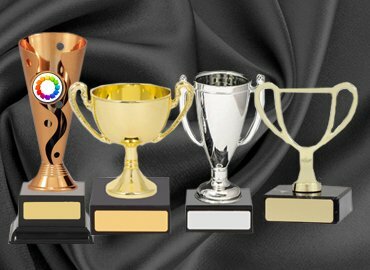 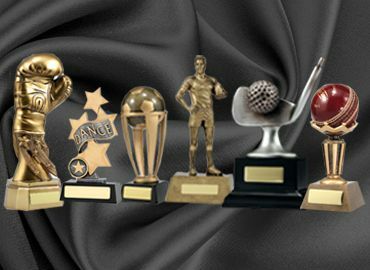 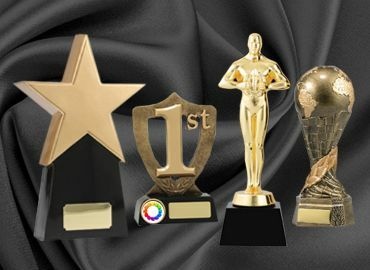 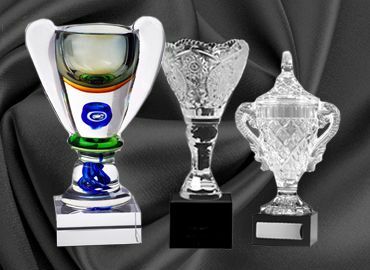 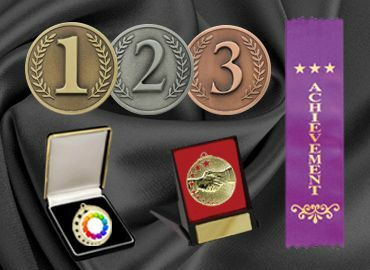 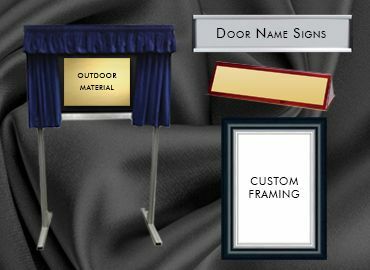 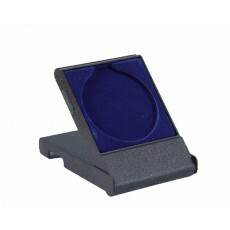 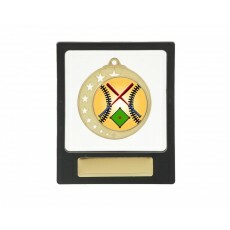 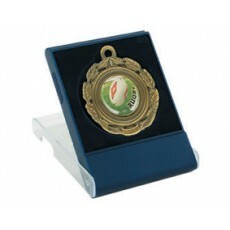 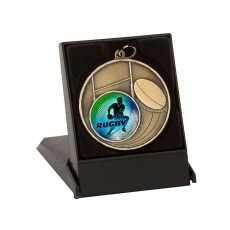 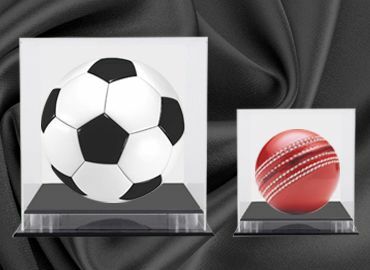 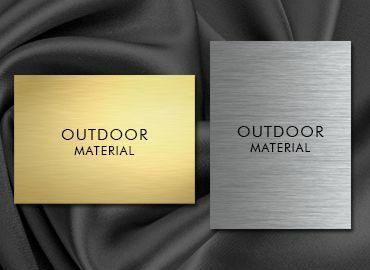 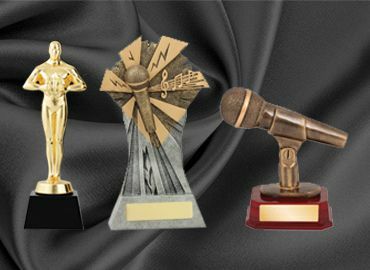 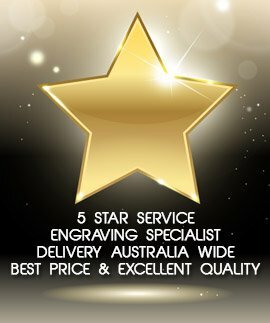 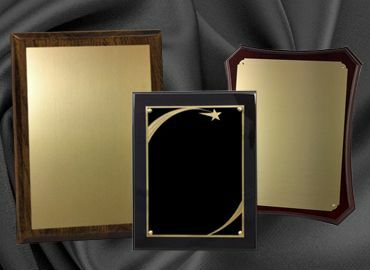 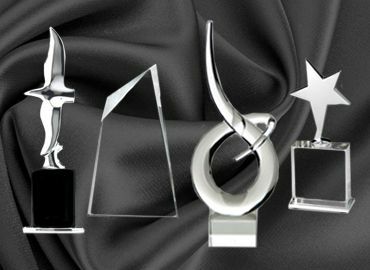 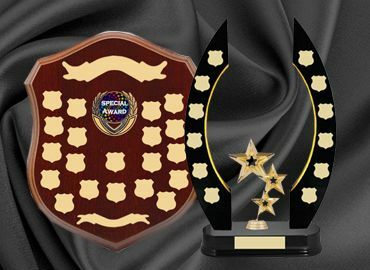 The most popular size is 50mm medal and the boxes can be plain acrylic, flock box with the satin interior, plastic case, imitation leather cases and timber boxes. 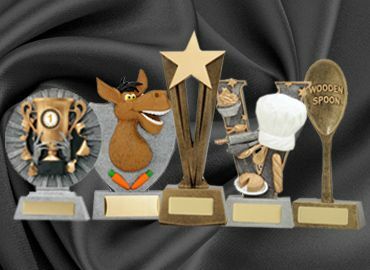 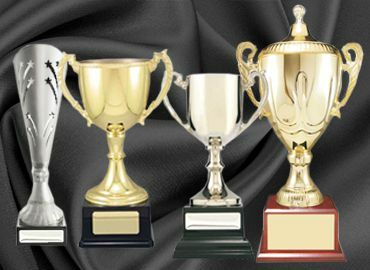 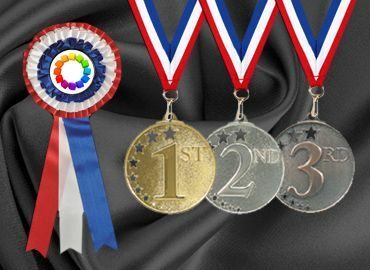 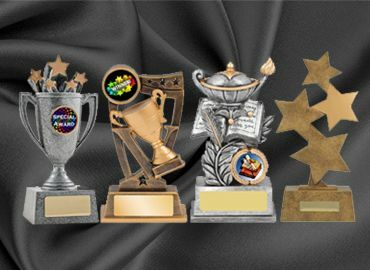 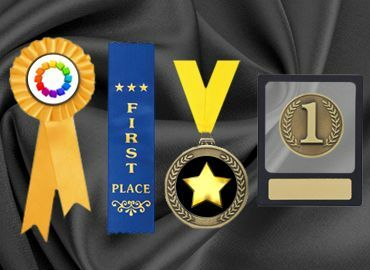 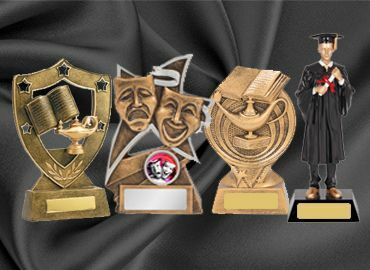 All available to fit your medal of choice. 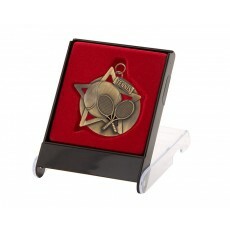 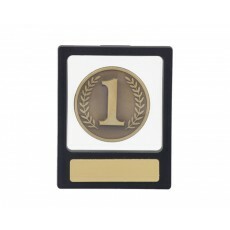 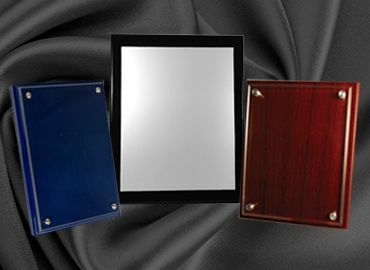 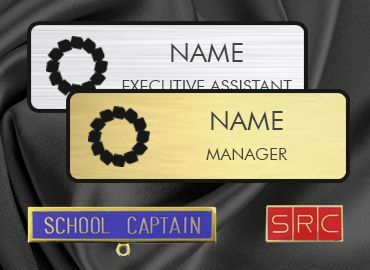 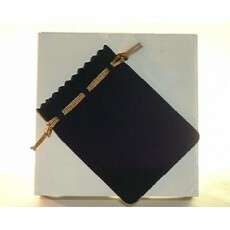 They can also have a plate attached to have special engraving.